In 1970 Ali MacGraw became an overnight star when she appeared in Love Story and stole not only the whole world’s heart, but also Steve McQueen’s. The 78-year-old iconic American actress admits "I was obsessed with Steve from the moment he stepped into my world,” in a intimate interview with PORTER magazine, her first in years, released in their new issue. MacGraw lets us in on her marriage with McQueen, women’s liberation and her infamous rejection of LA expectations. “It was a different time, a lucky, damned time," she says of her years living in Malibu with Mcqueen. “We lived on this amazing beach where Steve and I weren’t treated in any weird way. All of our kids went to school together. We did the Fourth of July, Easter egg hunts…”. But ultimately it was their relationship that got between MacGraw and her acting career. "I’m still kicking,” she says wryly, about abandoning Hollywood. “He didn’t say I couldn’t work, but it was pretty obvious,” MacGraw recounts of the time. MacGraw, featuring in PORTER’s annual Incredible Women issue, is photographed by Pamela Hanson and styled by Deborah Afshani. She wears Ralph Lauren Collection, Alaia, The Row, Celine and Balenciaga with the elegance and wisdom that comes with years of style. It's a stunning portrait shoot, taking us on an intimate journey through classic New Mexico. 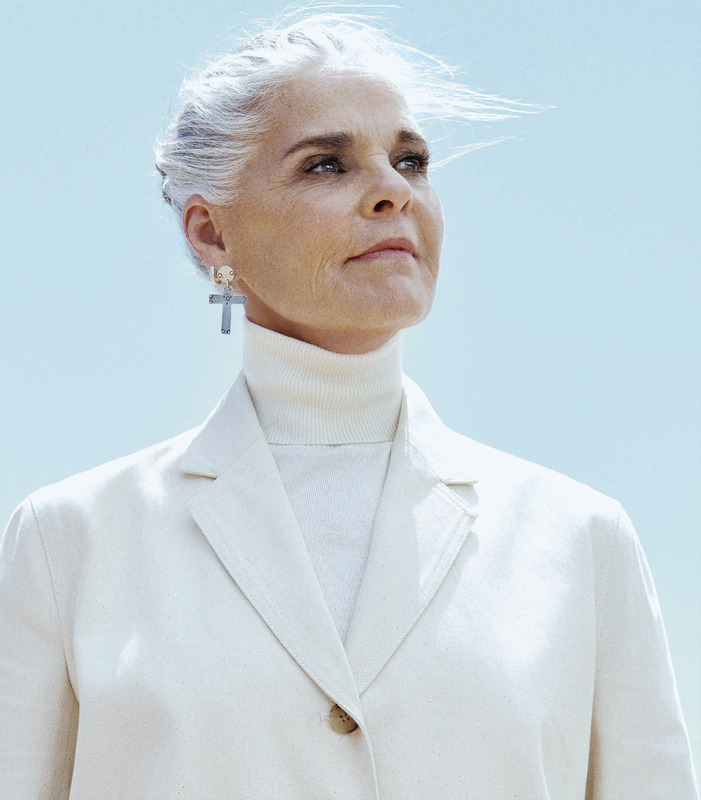 To see the full interview with Ali MacGraw BUY the latest edition of PORTER, on sale September 29, available in both print and digital editions.